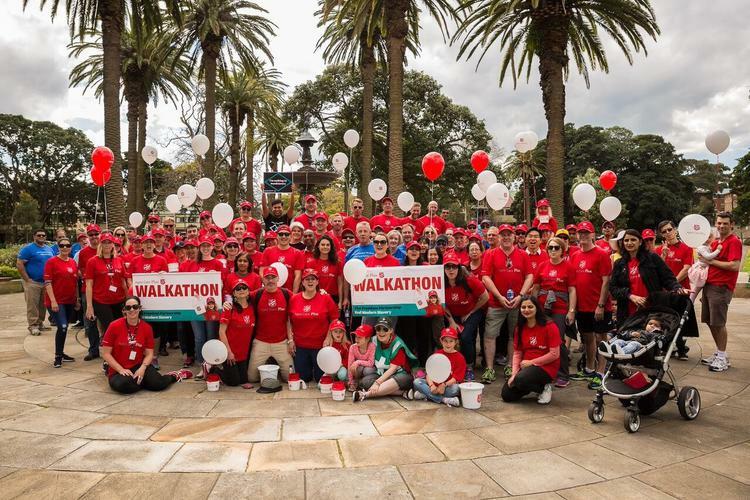 Last week Salvation Army Aged Care Plus Centres across New South Wales, Queensland and Australia Capital Territory held a variety of events for its annual Walkathon in aid of the Freedom Partnership, The Salvation Army’s national initiative to end modern day slavery. It is estimated that 45.8 million people are currently enslaved globally, with an estimated 4,300 people falling victim to this trade in Australia. The Freedom Partnership aims to mobilise community, business and government to realise their contributions to modern slavery and take action to eradicate it. It also stands to support people in crisis through the Australian Freedom Fund. Funds raised by the Walkathon have had a significant impact in transforming the lives of modern day slavery victims in Australia. A young person who needed to leave home due to the risk of a forced marriage, has been supported by the Fund to access accommodation and a weekly living allowance so that she can focus on completing her education, finding employment and rebuilding her life. This year, 16 Salvation Army Aged Care Plus residential aged care centres and six retirement villages participated in Walkathon walks in their local community or through their centre. “Some Centres add a fun twist to their Walkathon festivities, for example, Mountain View Aged Care Plus Centre in Narrabundah ACT hosted an Olympic themed event, which kick started with the lighting of the cauldron and saw employees dress up in national costumes,” says Sharon Callister, Chief Executive Officer, The Salvation Army Aged Care Plus. She says Aged Care Plus’ commitment to freedom stems from our mission to serve suffering humanity. Since the Walkathon inception in 2009, some $500,000 have been raised to support those in need.